Honda Pump WDP30 with easy-starting, Honda GX120 engine is one of the most rugged and durable pumps on the market. Self-priming and equipped with “dry run" capability, this diaphragm pump is designed for sludge and water with a high percentage of dirt or solids. The WDP30 also features a special rock channel and spring-protected connecting rod to prevent case damage. 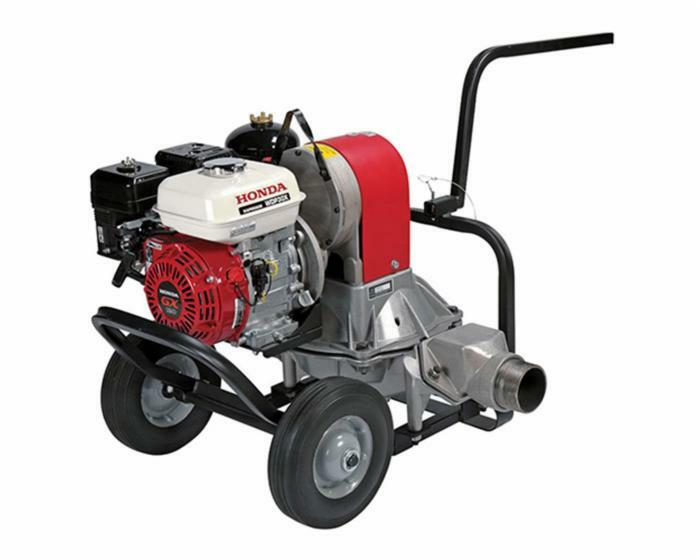 Plus, with a three-year warranty, this Honda pump is protected through years of heavy use.